On Tuesday, Brown v. Board of Education turned 62. In 1979, when the Brown decision was celebrating its 25th anniversary, I wrote an article about the Social Scientists' Statement submitted as part of Brown v. Board of Education. Brown v. Board of Education, of course, ordered the desegregation of America's schools "with all deliberate speed." Deliberate indeed. 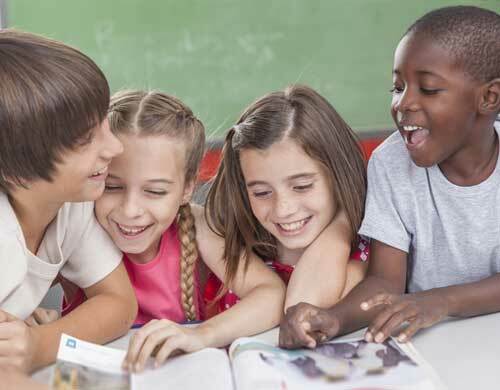 As reported in a recent Government Accountability Office (GAO) study, segregation of African-American and Hispanic students has increased, not decreased, over the past 15 years. Worse, schools with concentrations of minority students suffer from low funding and few other resources, and they have difficulty attracting and maintaining qualified staff. The problem is not new, but it has gone underground. After the wars over bussing in the 1970s and '80s, concern for school desegregation has been replaced with vague commitments to improve the schools attended by minority students. The Social Scientists' Statement was evidence submitted to the Supreme Court noting that desegregation was going to work a lot better at building positive intergroup relations and respect if schools adopted teaching strategies that emphasized cooperative learning, which would give students opportunities to get to know each other as individuals. I wrote my article on this topic in the Minneapolis Public Library, where I happened to have time on my hands. I wrote at a table near a window. Outside the window was a playground in which little African-American and White children were gleefully playing. It was impossible to imagine that 37 years in the future, when those little children would have children of their own, the problems I was writing about would still exist, and would be getting worse. Could someone explain to me why we don't get started now? What problem for the social stability and basic fairness of our nation could be more important?